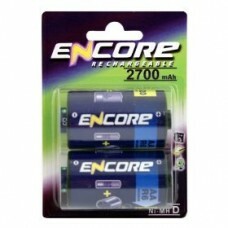 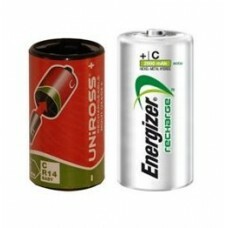 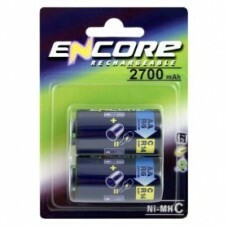 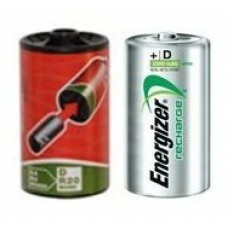 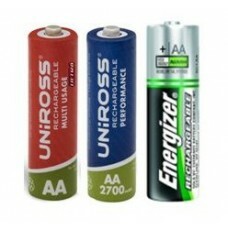 We have a wide range of rechargeable batteries to suit all your needs including AA, AAA,C, D and PP3 (9V) types. 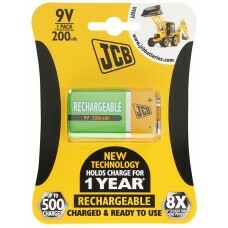 Rechargeable batteries have come a long way over the past few years with high performance versions lasting as long if not longer than the bestselling alkaline battery brands. 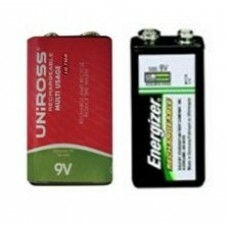 Save yourself a small fortune and start using rechargeable batteries instead of Alkaline batteries. 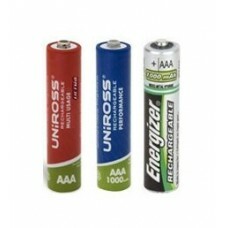 Rechargeable batteries can be charged up to 1000 times, so 1 rechargeable battery could replace 1000 alkaline batteries over its life. 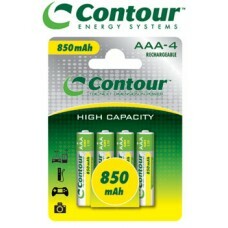 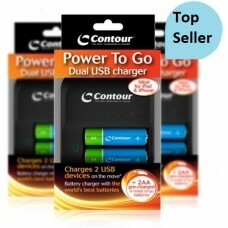 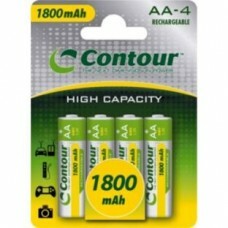 4 x Contour AAA / LR03 850mAh Rechargeable Batteries These 850mAh AAA rechargeable batteries las..